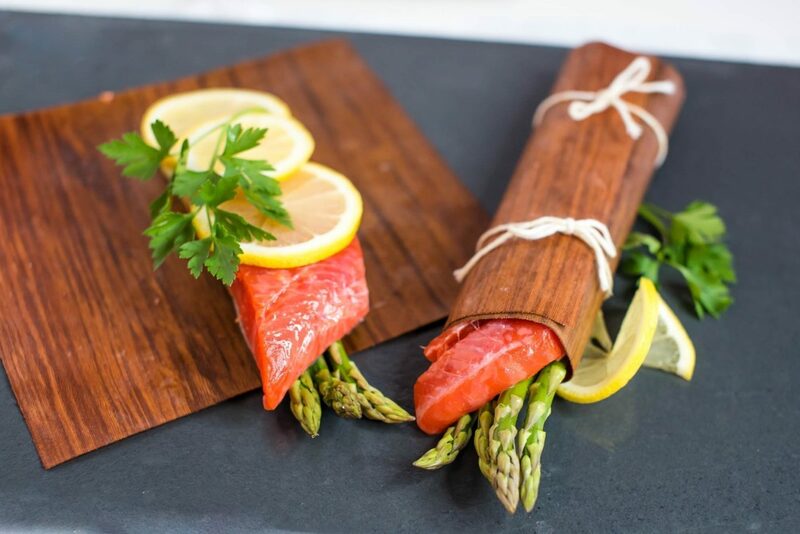 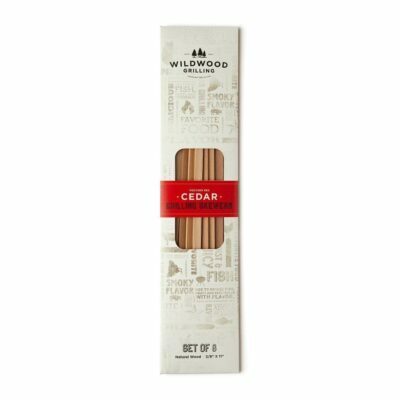 Cedar wraps allow for juicy, moist meat without having direct flame on your protein. 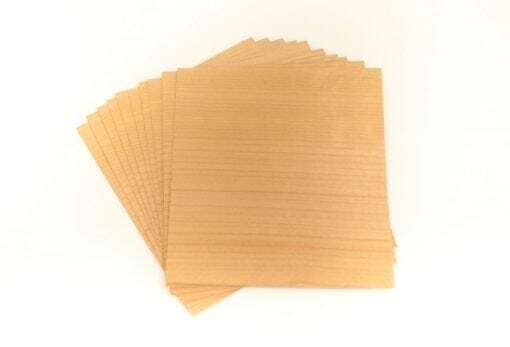 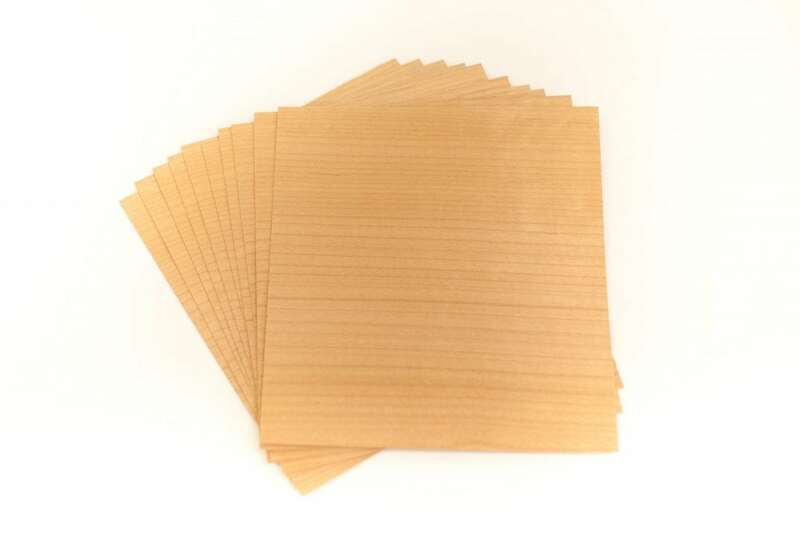 This package of wraps contains 8 of our 7.25″ x 8″ Cedar wraps. Wrap grilling infuses smoky flavor into your favorite food while keeping it moist & juicy. 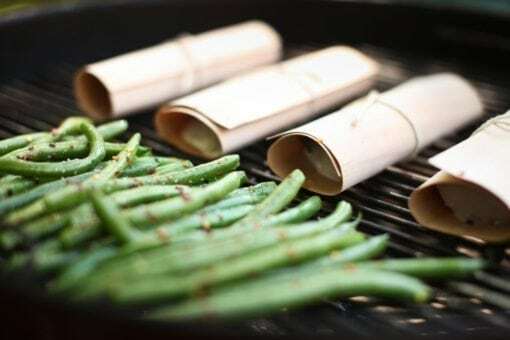 Wraps are also great for vegetables, like asparagus, broccolini and carrots. 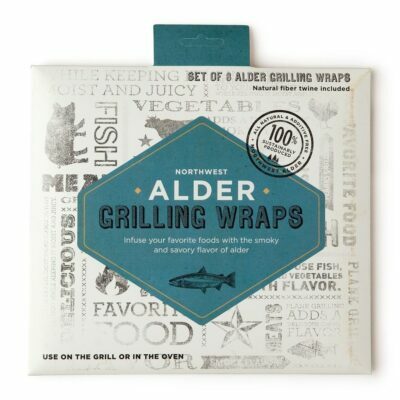 These are great on the grill or in the oven.